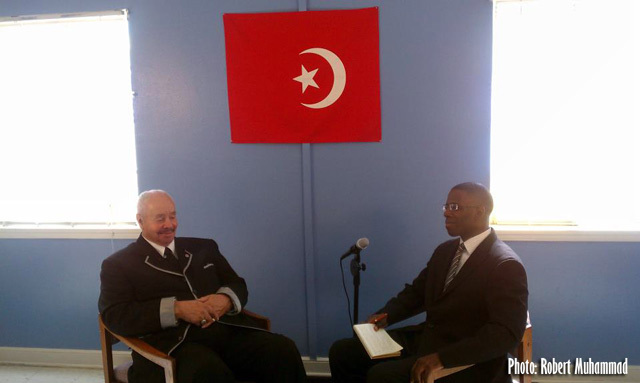 On Sunday, November 27, I had the honor of doing an on camera interview with Nation of Islam Pioneer and Minister Emeritus Abdul Rahman Muhammad. The idea to do this interview was the brainchild of Houston NOI Student Minister Robert Muhammad who desired to filmed this as part of a NOI documentary. If we don't tell our story, who will? During the interview we covered many topics such as Bro. 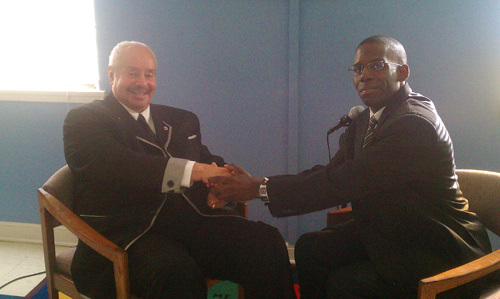 Rahman's life growing up, his first time hearing the Teachings of the Most Honorable Elijah Muhammad, his service in various posts under the leadership of the Hon. Elijah Muhammad, his untold relationship with Muhammad Ali, the truth about Malcolm X's break from the NOI, his love for the Honorable Minister Louis Farrakhan and so much more. This was truly a blessed experience. Look out for the documentary once its released!